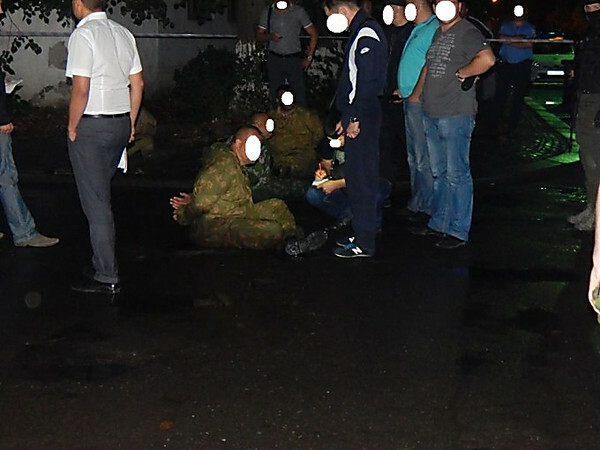 In Uzhgorod unknown in a camouflage tried to break to the SBU building, the local leader of "Right Sector"
In Uzhgorod in the night of August 8 unknown persons tried to break in regional management of SBU therefore the militiaman was wounded. About it reports a press - service Ministry of Internal Affairs. 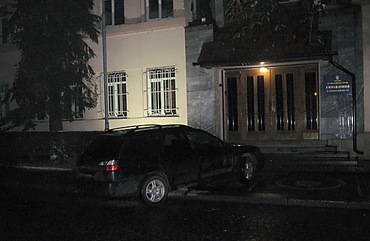 «On August 7 around 22.40 by phone «102» the message from management of Security service of Ukraine on duty in the Zakarpatye area that unknown persons parked the car on the sidewalk directly near the central entrance to the building of USBU of area arrived and violently try to come inside» , - it is spoken in the message. On a scene the patrol service left and is investigative - task force for clarification of circumstances. 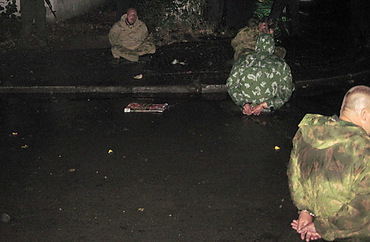 «Having arrived to the specified address, militiamen saw at an entrance to a SBU adminzdaniye group of people in a camouflage in number of 4-5 men. 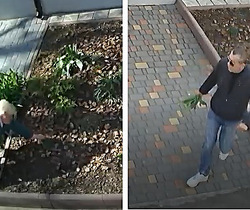 Workers of a company of patrol service made by it the oral prevention concerning their illegal actions. On what unknown reacted indignantly and started moving towards militiamen. Thus one of men made shots in the direction of crew of a company of patrol service» , - note in militia. 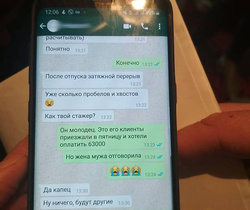 As a result of firefight one of militiamen got injuries - a gunshot wound of the left hip and a bullet wound of an internal surface of the right hip. 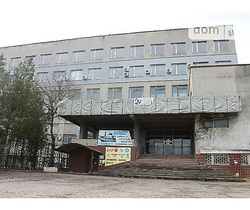 The wounded militiaman hospitalized in traumatologic office of Uzhgorod central clinical hospital where he was operated by doctors. However after detention attacking incident didn't come to the end. 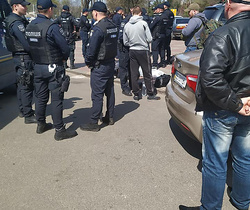 So, after bringing of offenders in Uzhgorod city department of militia for clarification of all circumstances of incident, some tens men who tried «came to an adminzdaniye of city departmentto release» detainees. At the same time it is reported that among forwards there is also one of heads Zakarpatye «Right Sector». On this fact the criminal proceedings on h are opened. 2 Art.345 Criminal codes of Ukraine (deliberate causing to the employee of law enforcement agency of injuries in connection with performance of official duties by it) which sanction prescribes punishment in the form of restriction of freedom for a period of up to 5 years or imprisonment for the same term. Production on h is also begun. 4 Art. 296 of the Criminal code of Ukraine (Hooliganism), which sanction prescribe punishment in the form of imprisonment for a period of three till seven years.